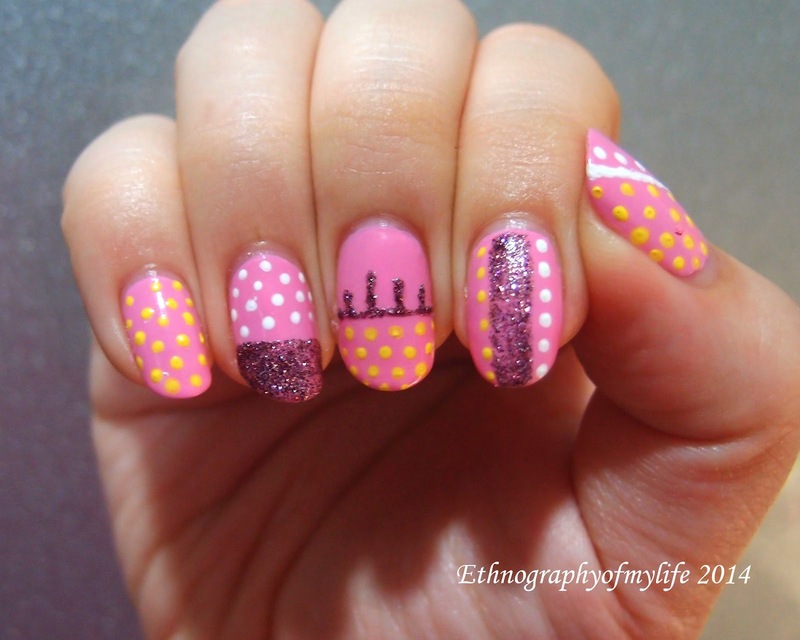 How long didn't I make some polka dots designs? 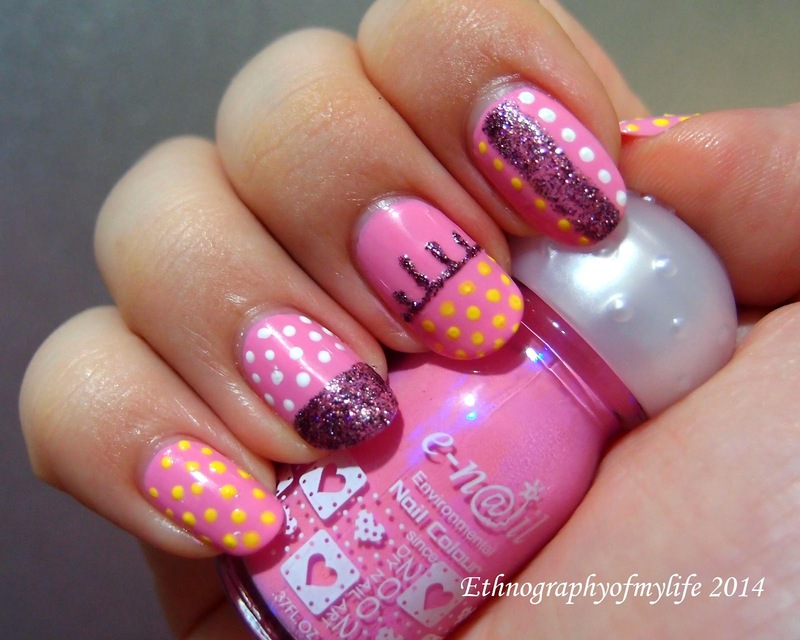 I really love the result of Butterfly Bow and yellow dots. Butterfly Bow is March's special, and I was lemming on this color for a long time already. Very happy to have it in my collection. It's a very simple but pretty design, I received a lot of compliments. I like the sparkling purple with the pink, it gives a disco-like touch. It will go well with a lot of lace and girl dresses too!